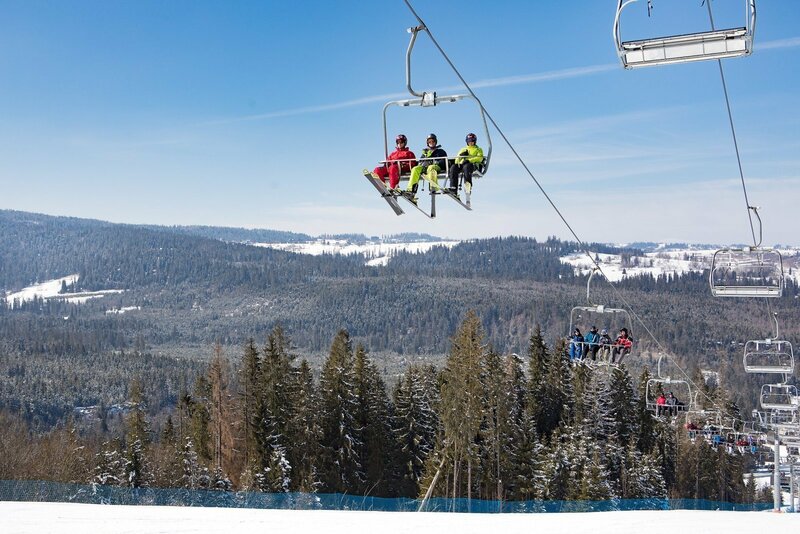 Treat yourself to a winter break in the beautiful scenery of Bukovina and the Tatra Mountains. The offer applies to stays of at least three nights between 12.01 and 28.02.2018. 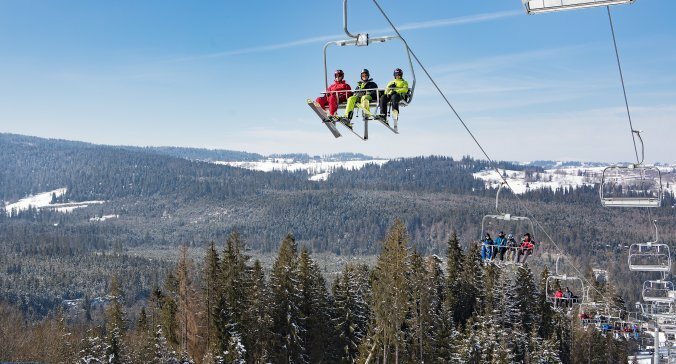 Plan winter holidays for yourself and your dearest ones at the BUKOVINA Resort boasting a close vicinity of numerous ski slopes, 152 spacious rooms, and 20 swimming pools at the Termy BUKOVINA with unlimited time for relaxation. You will receive booking confirmation immediately. 1. In order to cancel a reservation, please contact the Reservations Department of the Individual or hotel reception. 2. Free cancellation is possible not later than 14 days from the date of the planned arrival date. 3. In the case of the planned stays during the Christmas and New Year's Eve, costless cancellation is possible not later than one month to the date of the planned arrival date. 4. If a cancellation occurs earlier than 72 hours until the planned arrival a charge of 10% of the total reservation cost. 5. In the absence of any notification or notification of the Hotel 72 hours later than the scheduled arrival a charge of 100% of the cost of the first nights stay. Children aged below 5 stay without additional charges. Infant crib can be ordered free of charge. Children aged from 5 to 14 years old receive a discount, it depends on the terms of the offer. Children from the age of 15 are treated as adults. In determining the number of people during booking, please include adults and children.